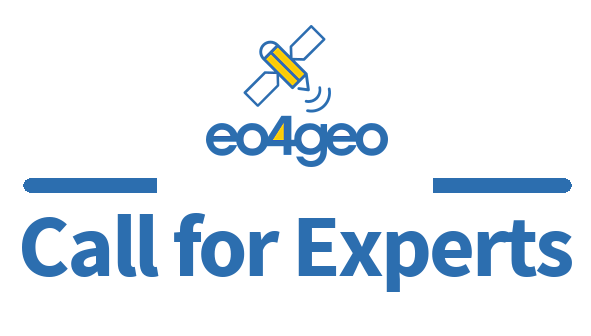 The EO4GEO project is inviting experts in the Earth Observation / Geographic Information sectors to participate in the process of developing a Body of Knowledge (BoK) for GI and EO. We are looking for professionals ready to support the description of the particular concepts (topics) in different inter-related knowledge areas, by commenting and contributing to the elaboration of the relevant texts. EO4GEO – Towards an innovative strategy for skills development and capacity building in the space geo-information sector supporting Copernicus user uptake is an Erasmus+ Sector Skills Alliance that started January 2018. EO4GEO aims to help bridging the skills gap in the Earth Observation / Geographic Information sector by creating a strong alliance of players from the sector/community. Its main objective is to reinforce the existing EO/GI training and education ecosystem and fostering the uptake and integration of space/geospatial data and services in end-user applications. One of the first fields of the Project’s activity is the development and operationalization of a Body of Knowledge (BoK) for GI and EO. The existing Geographic Information Science and Technology Body of Knowledge (GI S&T BoK), developed by the GI-N2K project on the basis of the University Consortium for Geographic Information Science, will be the basis for further development. We assume that describing the Geographic Information and Earth Observation domain should be done by defining the underpinning inter-related concepts (theories, methods, technologies, etc.) that should be covered in education and training curricula. The process of developing the BoK for GI and EO will be carried out by the network of experts covering both fields. We would appreciate your support in the development of the BoK for GI and EO by joining the Network of GI/EO Experts. We invite you to fill the available form below. 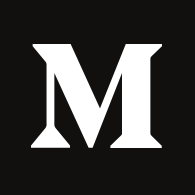 All personal data of the involved experts will be processed in compliance with the General Data Protection Regulation (GDPR). More information can be found in the form. The candidate experts will be selected by the EO4GEO BoK for GI & EO Editorial Team based on the provided information and will receive upon selection another invitation, followed by the relevant materials and more precise guidance. EO4GEO has no dedicated budget for this type of work, but is currently developing a rewarding mechanism which will include, among others: acknowledgement and visibility of the contributing experts in the BoK and the EO4GEO platform; the joint preparation of scientific and other publications, etc. More information on how this would work and how you can benefit from it will be released together with guidelines for editing the BoK. Thank you in advance for your readiness to support the elaboration of the Body of Knowledge (BoK) for GI and EO, which will be available for development of the curricula within the Erasmus+ Sector Skills Alliance and beyond.